Motorcycle News: Ready For Indian Chieftain Elite? To many across America, it’s Bike Safety Month. To others, that means it is also Motorcycle Safety Month. To us, every month is motorcycle safety month. Many believe that this month should be important because reminding riders and drivers they both have responsibilities will help to bring an end to crashes. We would like to help by highlighting some important safety tips you should follow whenever you ride your motorcycle. First and foremost, be visible. 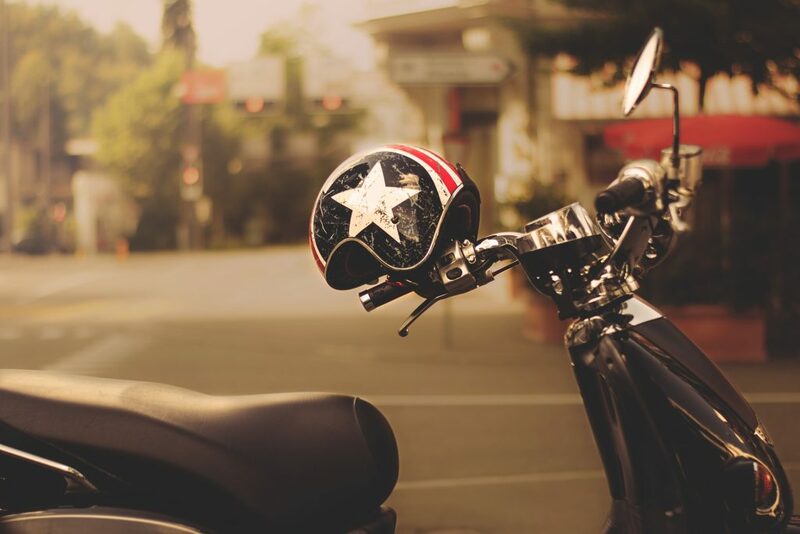 Drivers are not the best at noticing when a biker is sharing the road, especially if the rider happens to be in their blind spot at some point. Have your headlights on at all times, day or night. Also, make sure to always wear reflective strips and decals on your clothing. Add reflective bits on your bike as well. Whenever you take your pride and joy for a ride, remember to dress for the occasion. Thick leather or other protective type of clothing is essential. Put the helmet on, and make sure you also have eye protection on at all times. 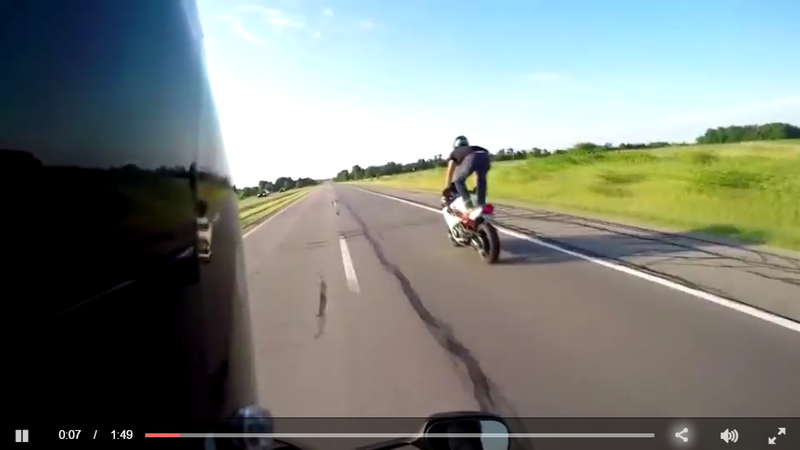 When riding, think as if you were already in danger. Ride defensively by predicting what others are going to do and give your self plenty of space to react by making room between your motorcycle and the vehicle ahead. By providing this extra space, you’re giving yourself more room to react appropriately when an emergency happens. And last but not least: Know your bike like you know the back of your hand. 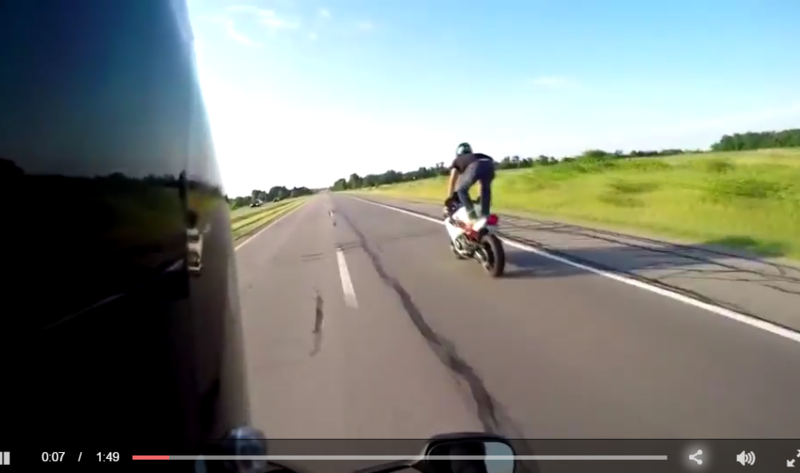 This isn’t hard if you truly are a motorcycle aficionado. 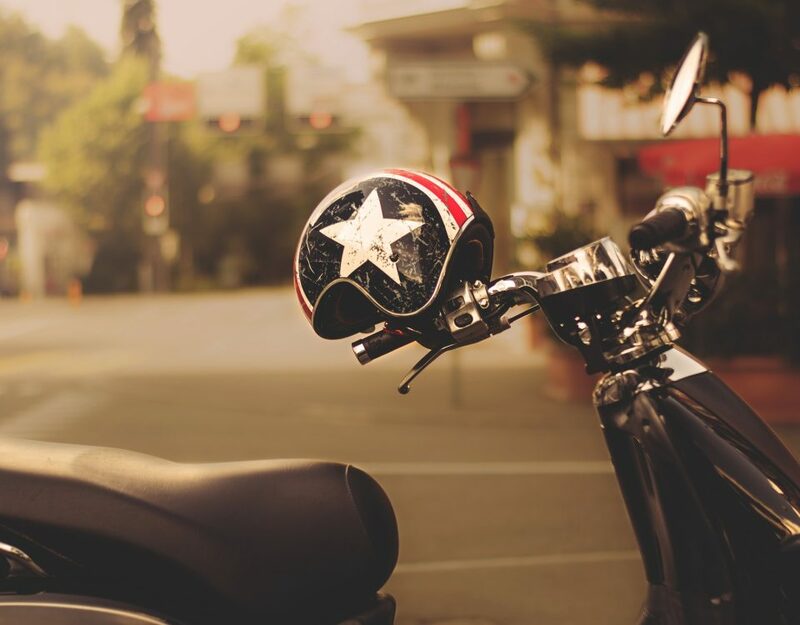 But if you’re a newbie, taking time to know how your motorcycle works, how its equipment works, and how it responds to certain situations while on the road may save your life. For more safety tips, you may follow this link. To join the conversation, join our crew on Facebook or Instagram and send us tips of stories, events, anything you dig.